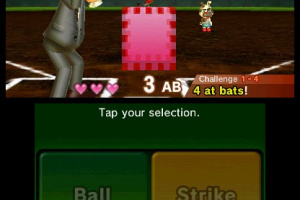 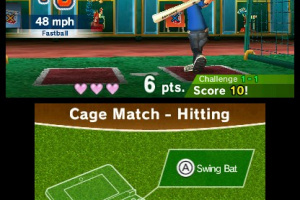 Feel the crack of the bat in a collection of baseball-themed mini games! 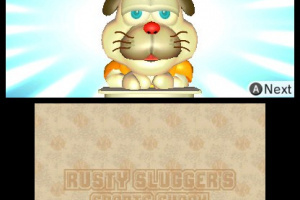 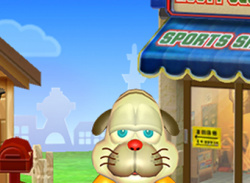 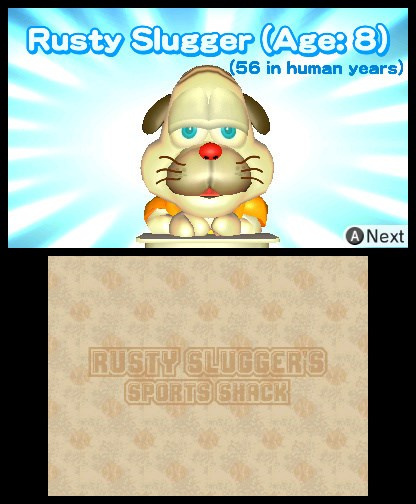 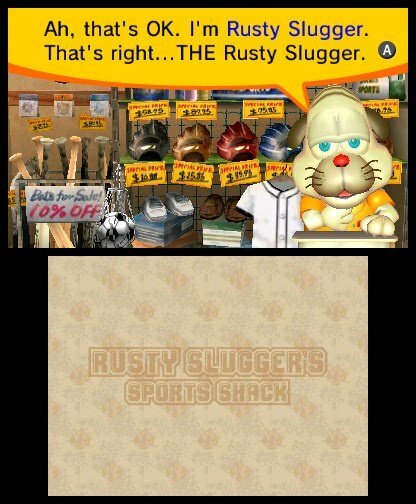 Then, take a breather and haggle with hilarious ol’ Rusty to lower the real-life Nintendo eShop* price of additional batting, pitching, and fielding minigames, plus a whole lot more! 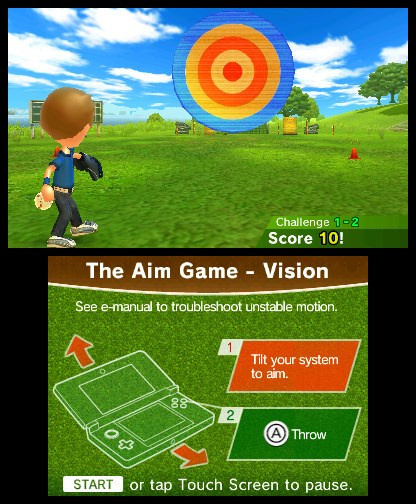 Hopefully this will be released by the next direct. 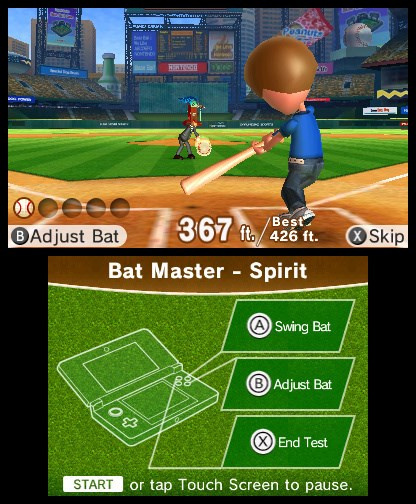 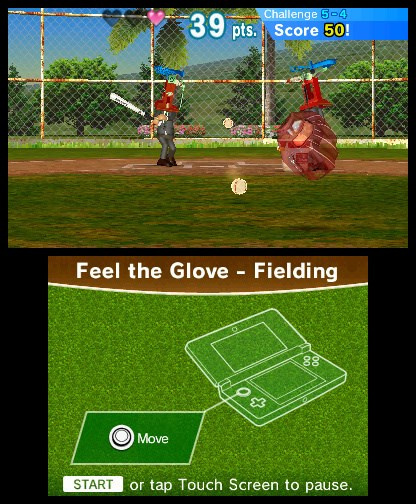 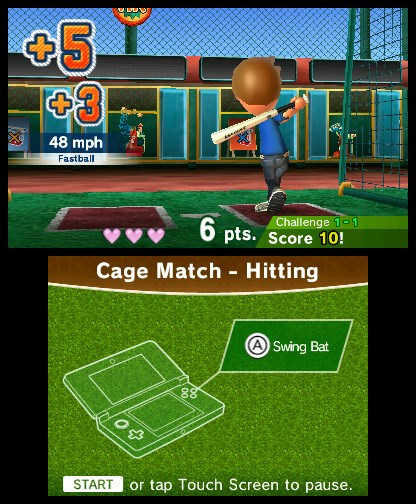 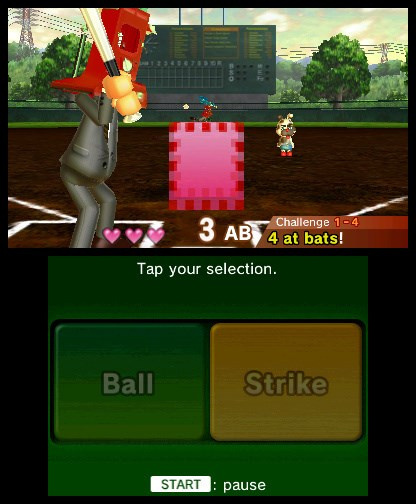 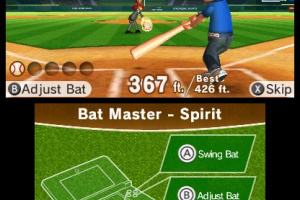 Nintendo, please piece this together to make a solid baseball game, ridiculous in the game they mention baseball is a great game, but yet they can't release a normal baseball game for this system - instead giving us this? 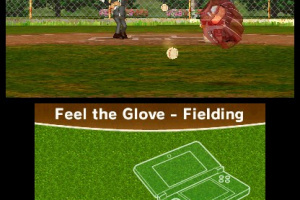 I don't get it, The mechanics and mini games are fine, just release a normal baseball game please. 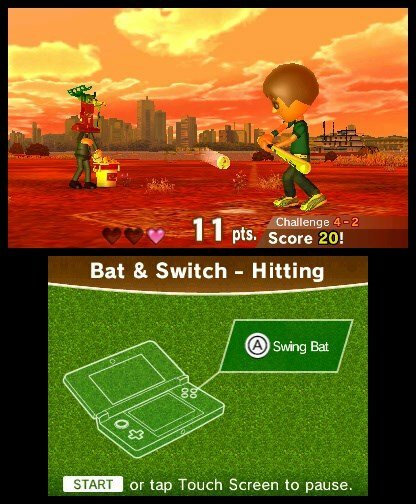 What would be GREAT is if Nintendo AND MLB work together somehow. 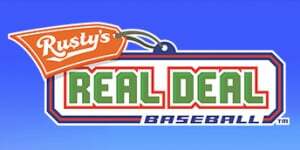 3DS Major League Baseball with ALL the teams .... such as .... New York Yankees, Los Angeles Dodgers, Cleveland Indians, Toronto Blue Jays.... and so on...... Updated team rosters as trades, injuries, and suspensions happen....Ability to form a season with a "group of friends" and go through their season by competing against a combination of AI and each others teams ....... 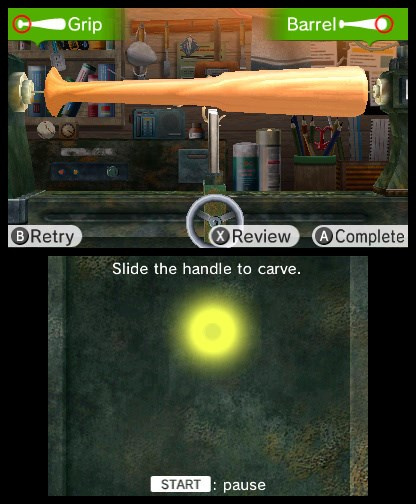 I'm sure this can be done the "right" way but is there enough of ACTUAL demand for this? 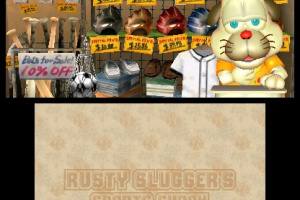 Anyways, I got the demo and bought the 1st game by haggling...... NOT BAD AT ALL!!! 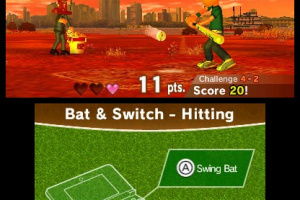 this is seriously a really good game. 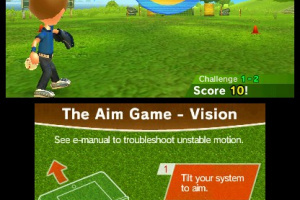 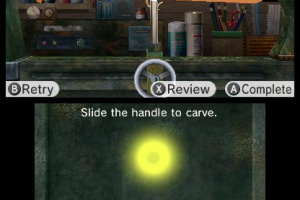 A game like this is proof that nintendo is the most creative video game company out there.